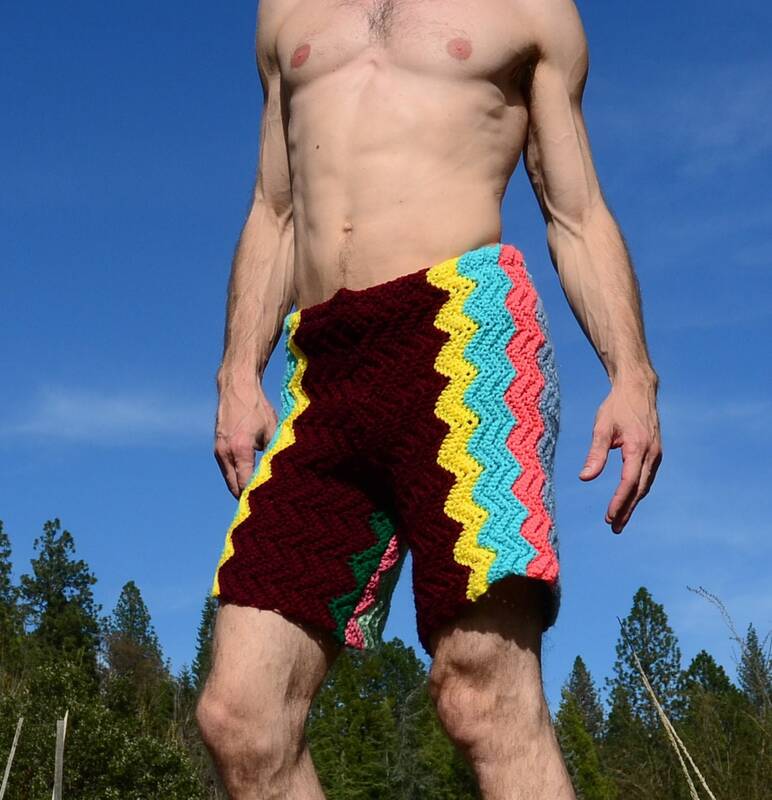 Crochet Shorts Beach Color Chevrons Super Soft!! 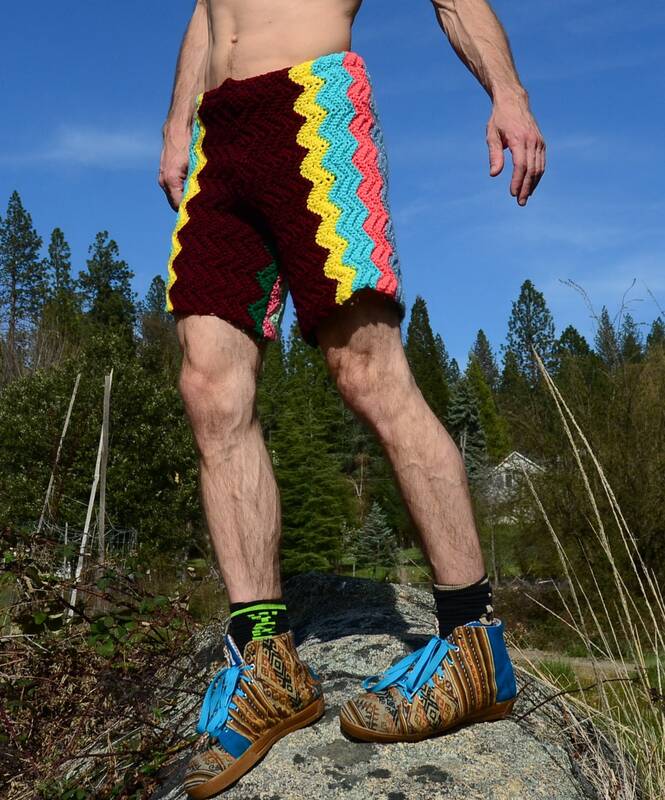 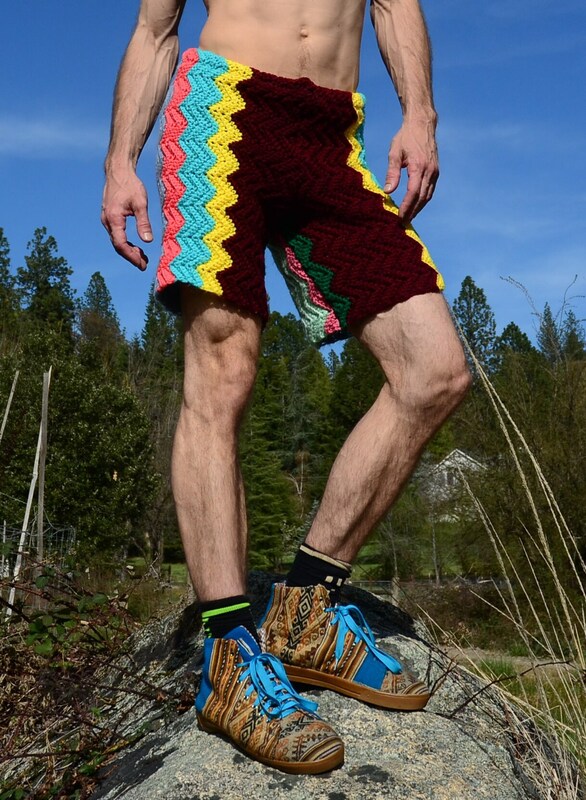 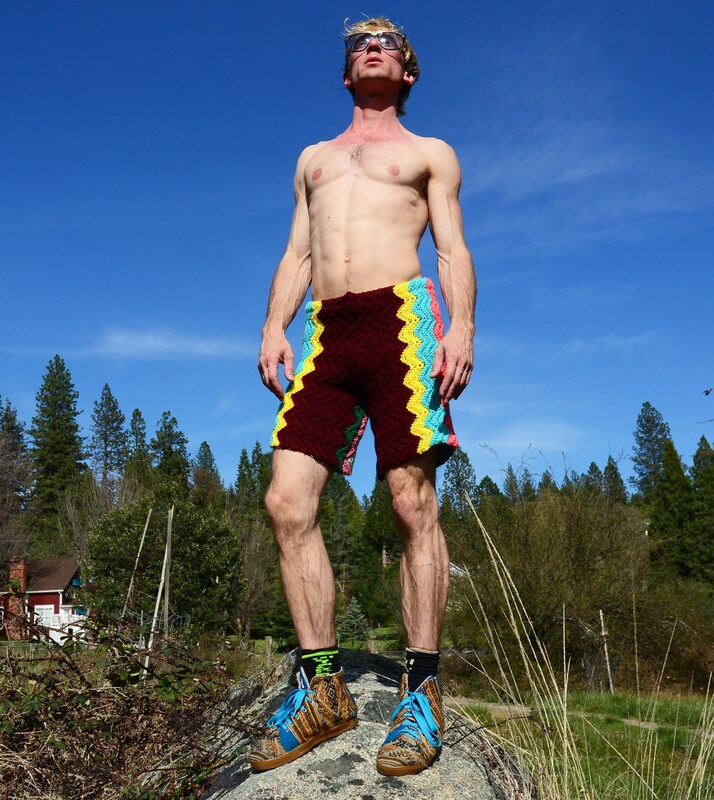 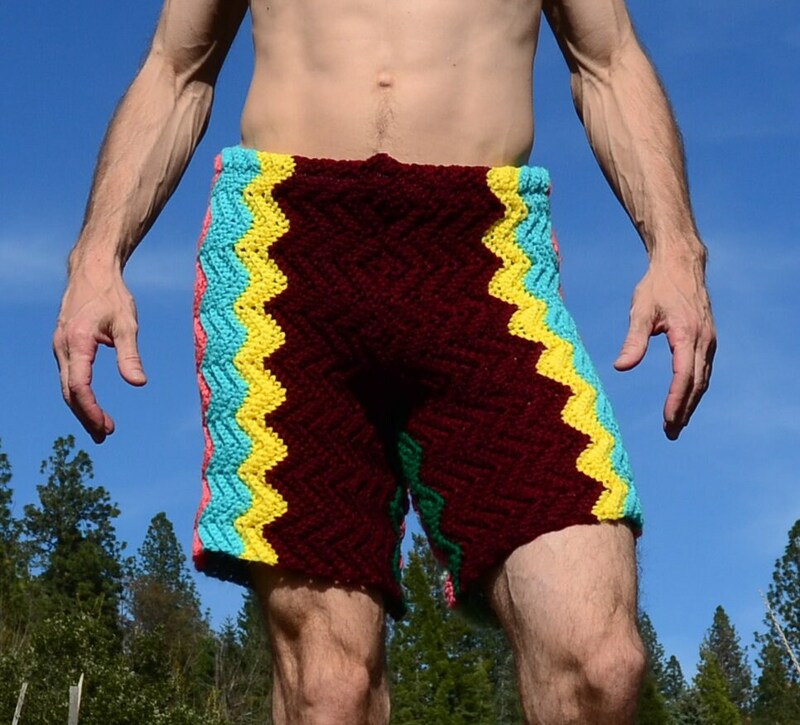 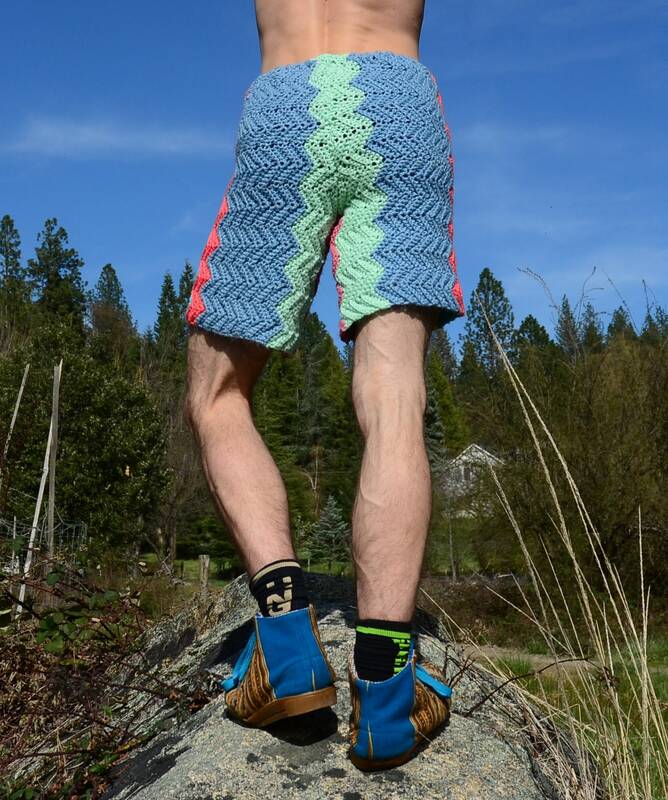 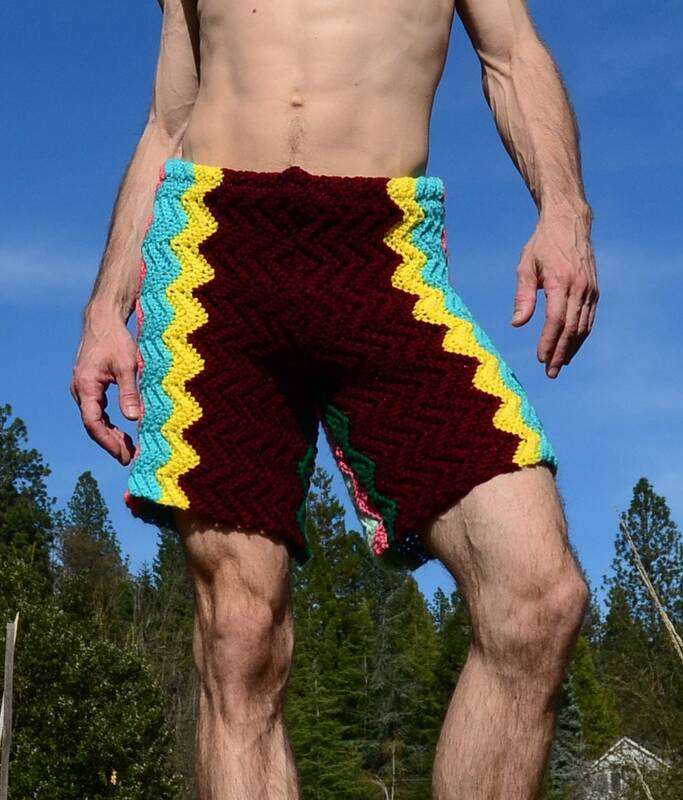 These are multicolor crochet shorts in fun beach colors. 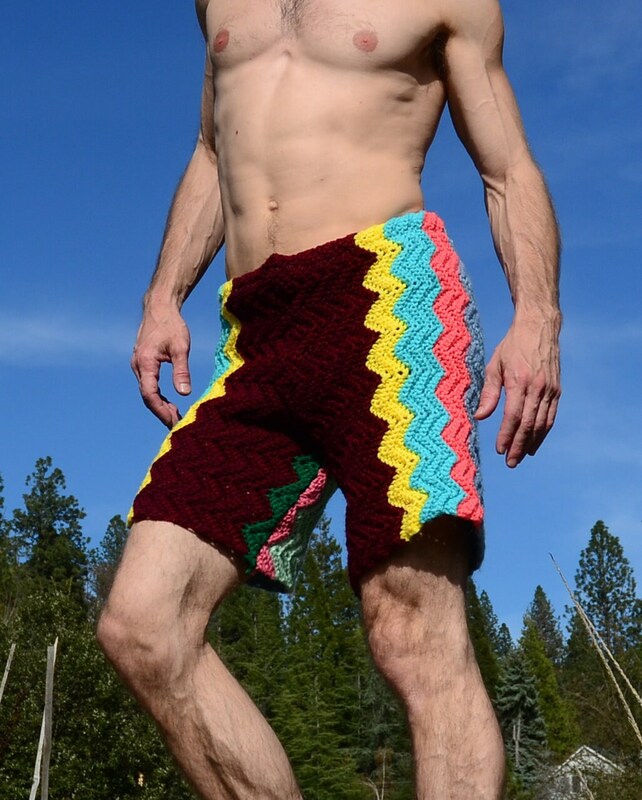 Made from a vintage afghan blanket crocheted in 100% acrylic yarn.